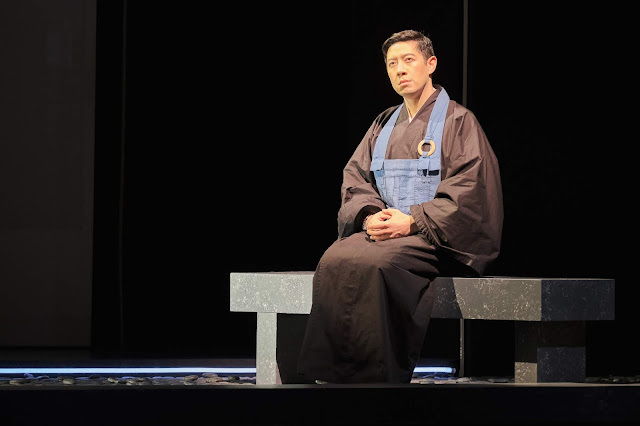 Watch baritone John Moore's performance and interview on KING5 TV's New Day Northwest. 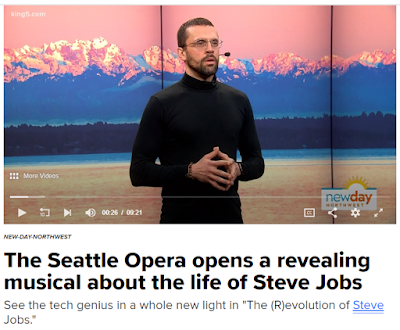 Listen to the Seattle Opera podcast for behind-the-scenes insights into The (R)evolution of Steve Jobs, including interviews with composer Mason Bates; librettist Mark Campbell, director Kevin Newbury, and John Moore (Steve Jobs), and Costume Director Susan Davis. Composer Mason Bates was also featured on the podcast Classical Classroom. 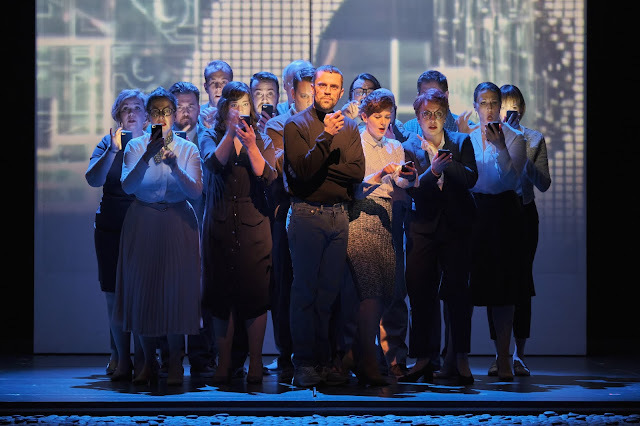 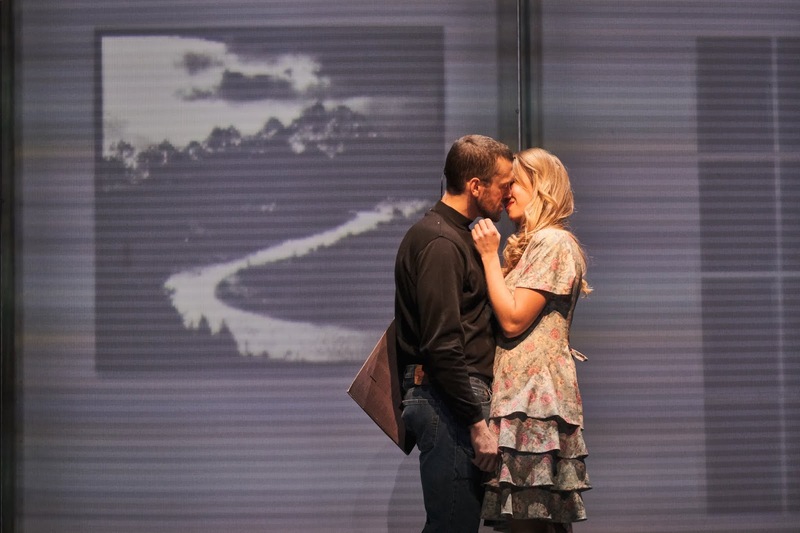 The (R)evolution of Steve Jobs plays Feb. 23-March 9, 2019 at McCaw Hall. 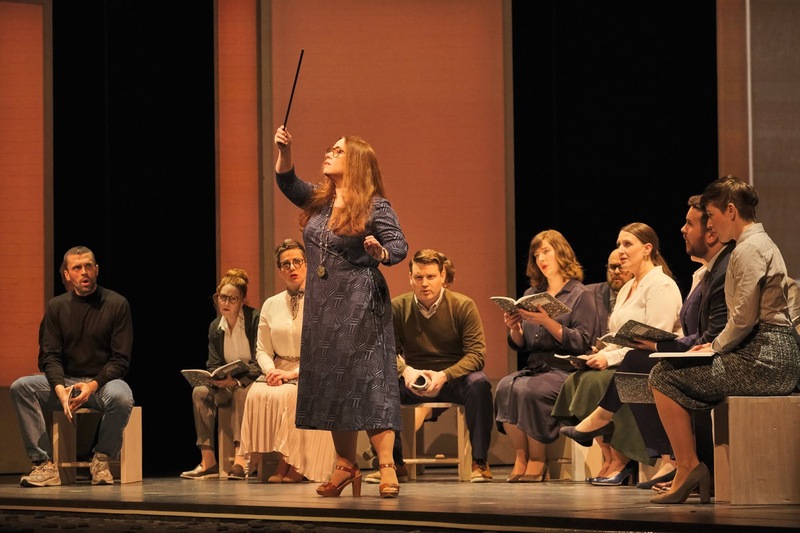 Learn more about this opera on our Spotlight Guide.